Do You Still Need That Life Insurance Policy? As retirees look towards possible longevity issues that could mean they are alive for 20 or 30 years after entering retirement. The determination of appropriate cash flow and what expenses you still need to pay is vitally important for your future. Without the support of an experienced estate planning lawyer and financial professional, you could make mistakes in the planning process that could jeopardize your ability to have the funds that you need for your future. For this reason it is a good idea to sit down and list out all of your current expenses. To figure out whether what you are paying for still makes sense in the grand scheme of things. 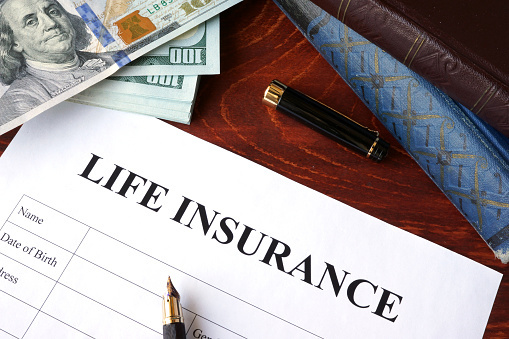 Purchasing a life insurance policy is a common rite of passage for people still in their working years. This is primarily because there are a number of different needs that much be protected for your family if something were to happen to you suddenly. What happens after you reach your retirement milestone and are instead looking towards a successful retirement and possibly many more years. This means proper evaluation of whether or not that life insurance premium you have been paying out of habit is still in your best interest. A consultation with a knowledgeable estate planning professional and a financial advisor can help to reveal which of these is appropriate and when it may be time to ditch the policy.